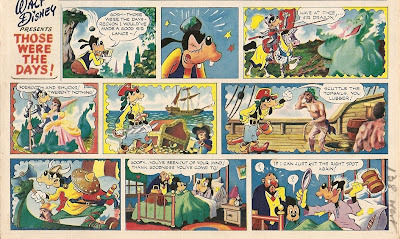 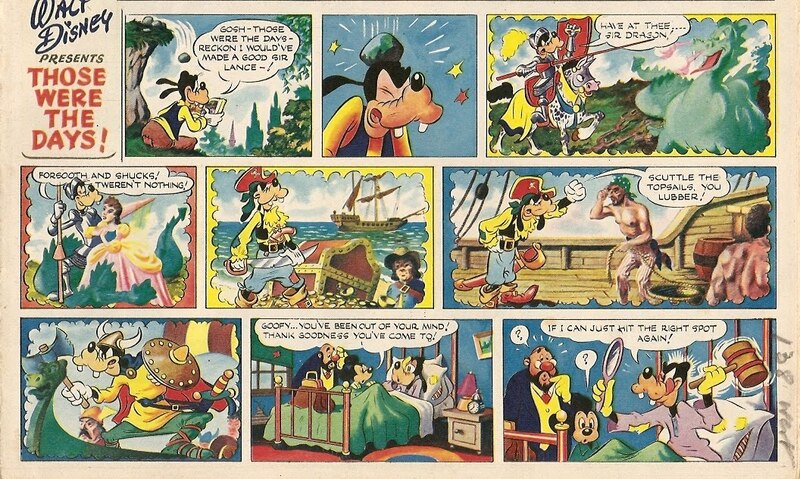 In his memoirs published in a fanzine of the Britain-based Association of Comic Enthusiasts (ACE) years ago, British comics artist Basil Reynolds, who had also worked in editorial capacity in Britain's Mickey Mouse Weekly in the post-World War 2 years, recounts how he had once visited famous illustrator Fortunio Matania (1881-1963) and borrowed a b&w original of one of his illustrations ("a jousting scene") to use on a cover of MMW ("as the large opening pictıre of a Disney strip") in colors. 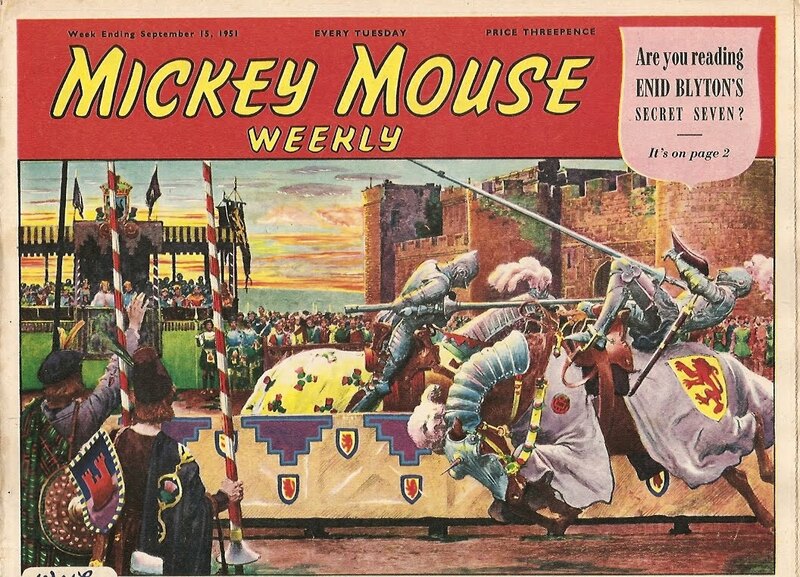 Above scan is of the cover of no. 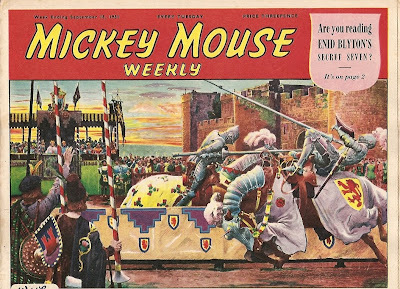 592 (dated Sept. 15th, 1951) of MMW, which must obviously be the cover in question.